The subject of perturbation expansions is a powerful analytical technique which can be applied to problems which are too complex to have an exact solution, for example, calculating the drag of an aircraft in flight. These techniques can be used in place of complicated numerical solutions. 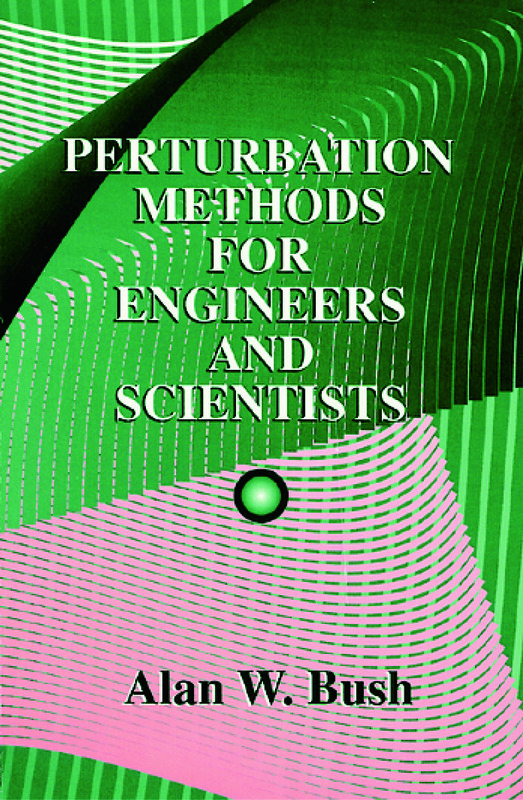 This book provides an account of the main techniques of perturbation expansions applied to both differential equations and integral expressions. Features include a non-rigorous treatment of the subject at undergraduate level not available in any other current text; contains computer programs to enable the student to explore particular ideas and realistic case studies of industrial applications; a number of practical examples are included in the text to enhance understanding of points raised, particularly in the areas of mechanics and fluid mechanics; presents the main techniques of perturbation expansion at a level accessible to the undergraduate student.